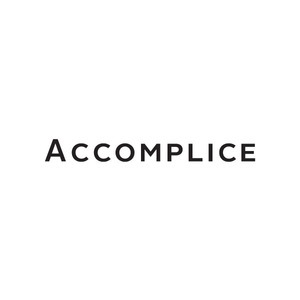 Accomplice is a digital marketing software and services company that helps you find and execute the optimal mix of digital marketing efforts that drive business results. Our SaaS platform brings marketing and measurement together, improving conversion rates across organic social, paid media, and search advertising. Our services team works with brands and agencies on digital marketing projects ranging from digital strategy to campaign execution to advanced analytics and reporting. We guide marketers across a complicated space so they can avoid the pitfalls and find the paydirt. Navigating multiple channels, devices, and KPIs can be a monumental task. We’re here to make it easier. And better. Our mission is to help intrepid marketers move past the trends and buzzwords and bravely step into the realm of confident decision making and measurable results. Let's get going.